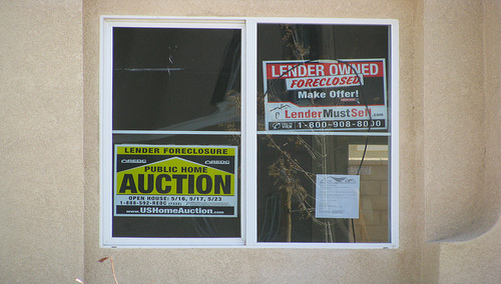 Soon it will be easier to finance foreclosed properties with FHA loans. HUD Secretary Shaun Donovan announced today that FHA financing will be permitted on homes owned by sellers for less than 90 days in a bid to stabilize home prices and accelerate the sale of vacant properties. The agency currently prohibits insuring a mortgage on a home owned by the seller for less than 90 days, making it difficult for those who acquire foreclosed properties to resell them, as FHA loans are the most widely used nowadays. “As a result of the tightened credit market, FHA-insured mortgage financing is often the only means of financing available to potential homebuyers,” said Donovan, in the release. Consequently, prohibiting the use of FHA loans for subsequent sales would adversely affect the seller’s ability to move the property, leading to higher holding costs, a drag on home prices in the surrounding area, and an increased risk of vandalism. At the same time, HUD noted that it understands the risk of predatory practices related to the rule change, which is why the waiver is limited to sales meeting a number of conditions. 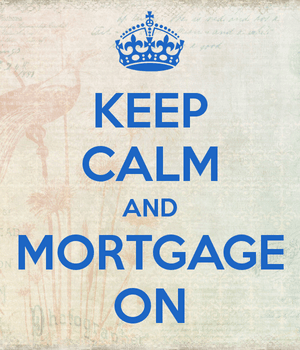 The transactions must be arms-length, with no identity of interest between buyer and seller, forward mortgages (no reverse mortgages), and in cases where the sales price of the property is 20 percent more than the seller’s acquisition cost, more conditions must be met. The rule change is being implemented on February 1, and will be effective for one year, unless extended or withdrawn earlier.